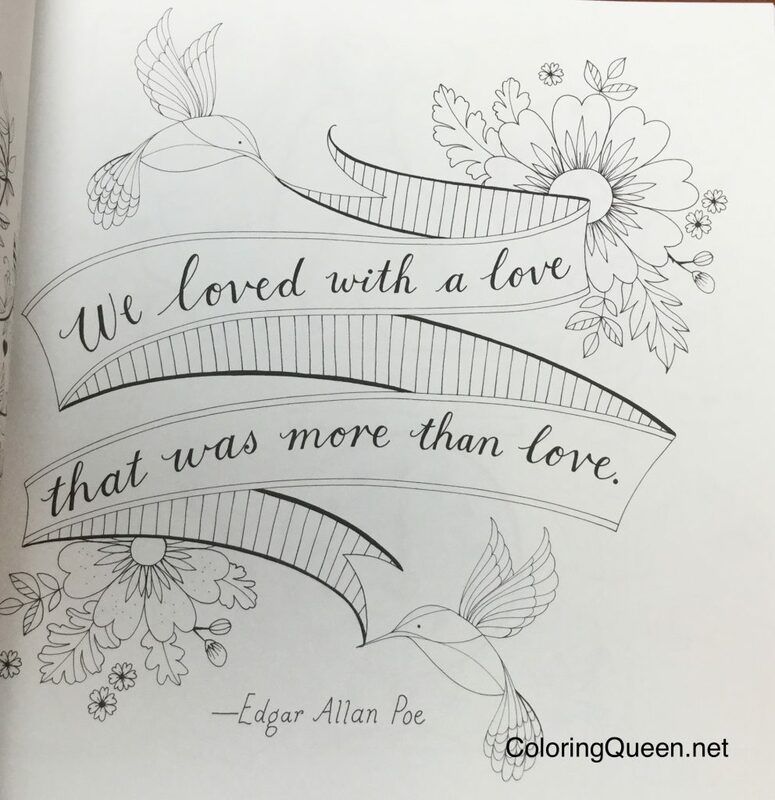 Packed full of romantic quotes and gorgeous illustrations by the talented Eleri Fowler. 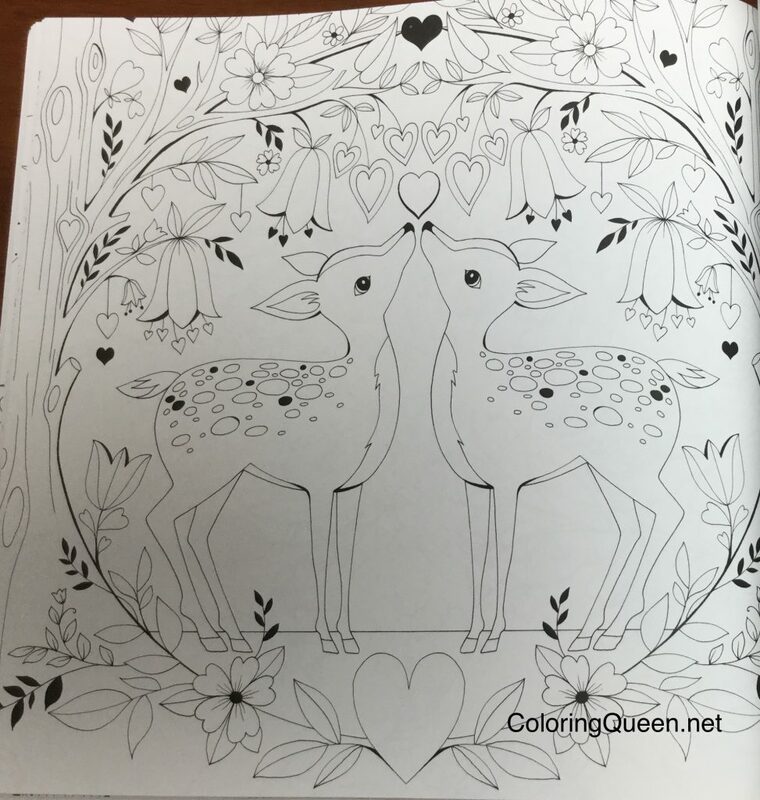 I hope you enjoyed the video review above of Words of Love to Color, the third coloring book by talented illustrator, Eleri Fowler. 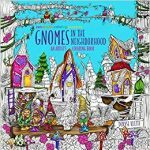 Eleri Fowler has already published two beautiful coloring books. 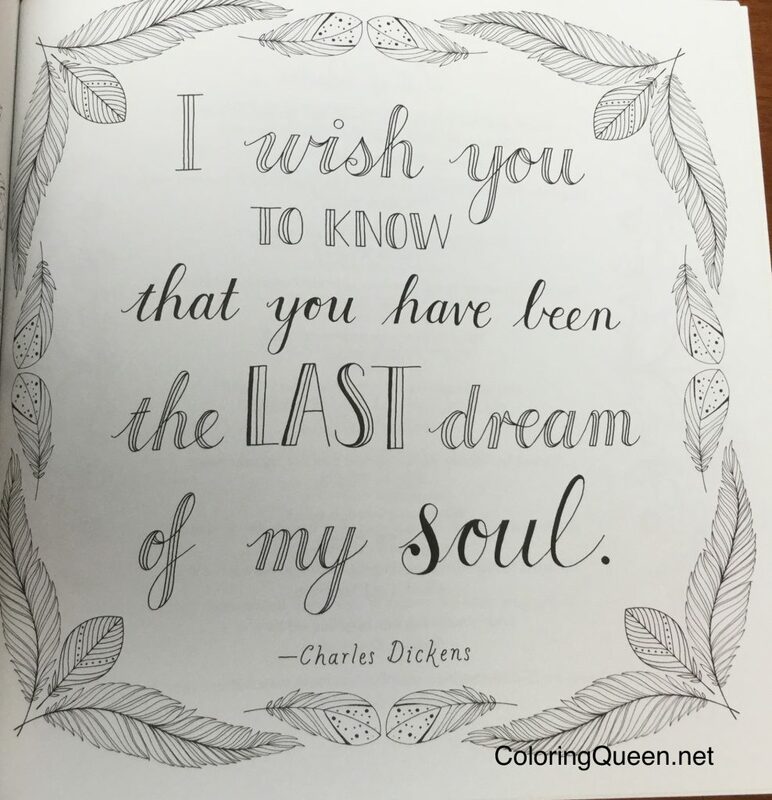 The first being the ever popular Joyous Blooms to Color packed full of gorgeous florals with lovely quotes that make you feel good. This book was followed up with a perfect book to celebrate Mothers Day, My Mother My Heart. 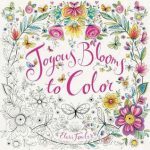 Eleri has a particular style of illustrating flowers and quotes which often appears folksy or Scandinavian but always offers the colorist many opportunities for beautiful colored pages. 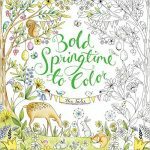 All of the coloring books created by Eleri Fowler follow the same style and format. 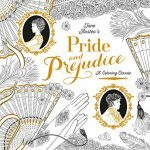 The cover is white and textured and features a partially colored illustration from the book, which is always stunningly beautiful. 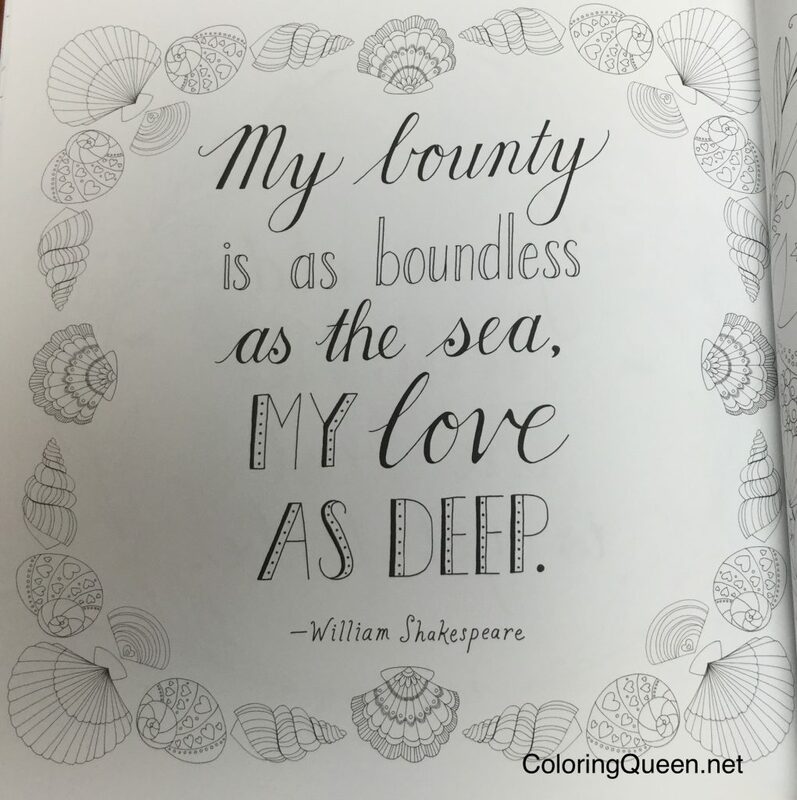 Words of Love to Color is consistent with the previous coloring books. The only point of difference being that the highlight color is bold red which tends to look more vibrant on a side by side comparison with the other books. Red foil highlights complement the colored image on the cover. The back cover features line art with a text blurb in the middle. The spine also features red to complement the title cover with text in white cursive. 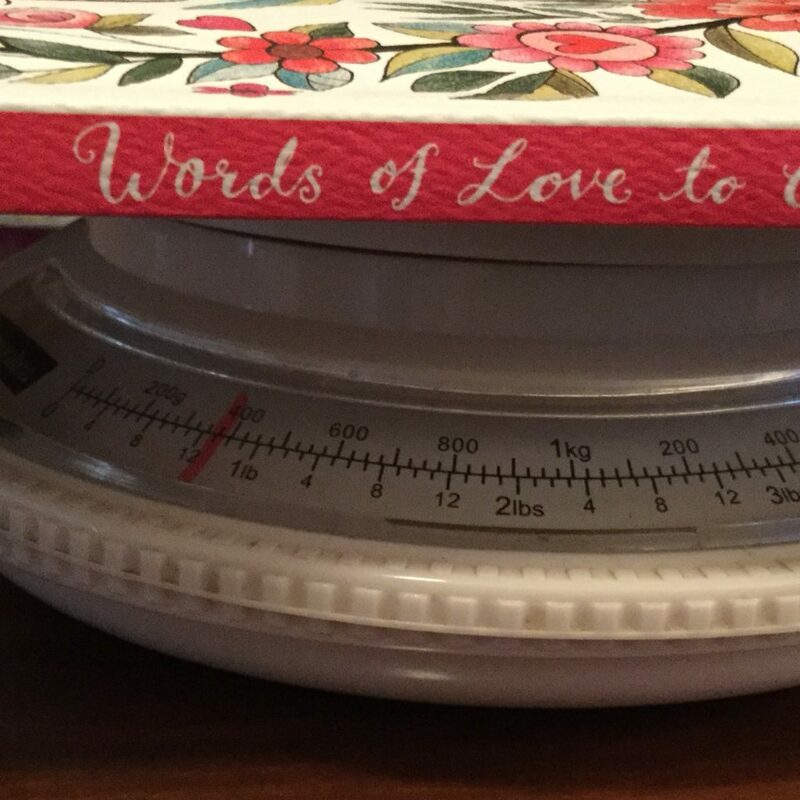 Words of Love to Color is the same size as the previous books measuring in at 10 in x 10 in approximately. 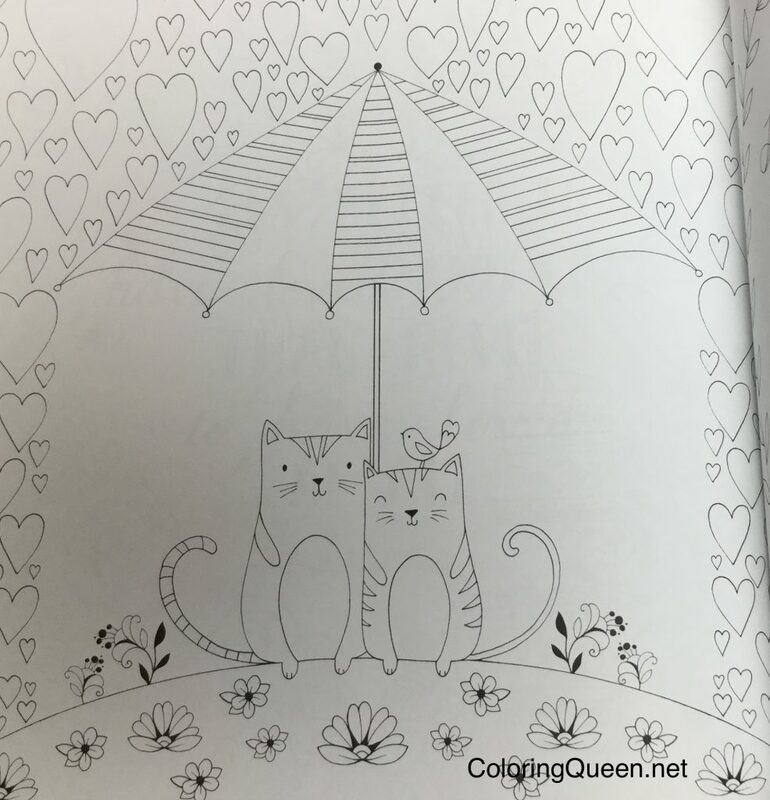 The front cover art has been reproduced as a title page in the book for you to color in. On the reverse of this image you will also find a predominantly text based title page embellished with a flurry of love hearts. The sub title text has been given its own page decorated with an adorable hot air balloon. Copyright information has a charming illustration of hummingbirds on it. A lovely heart shape has been adorned with flowers and is used as a nameplate page. On the reverse of this image are two owls. Following this is a note from the author, with text surrounded by a wreath of flowers. This is followed by two pages more of text discussing the artist’s influences and behind the scenes. 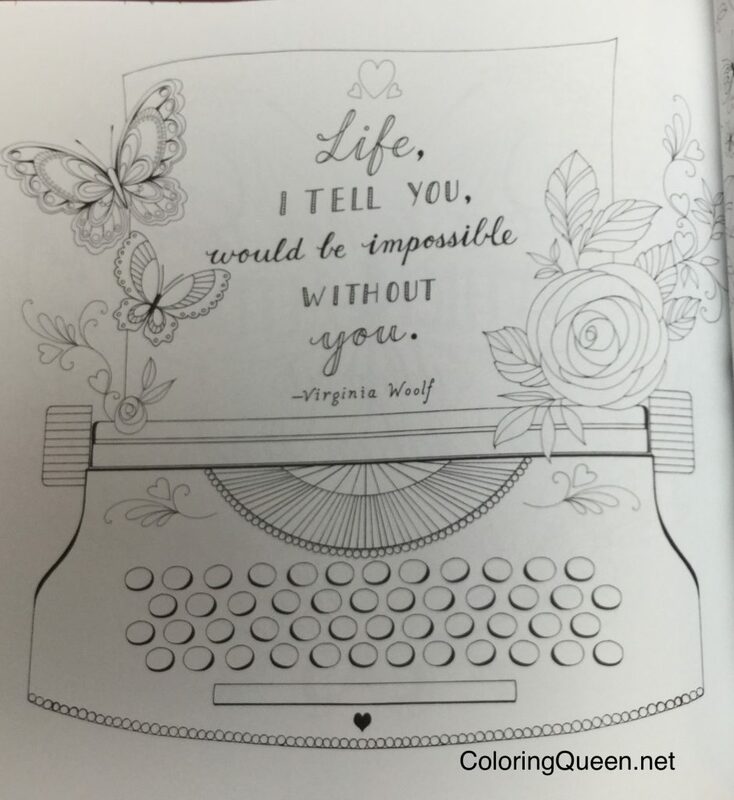 This text has been framed in more beautiful flowers for you to color in. 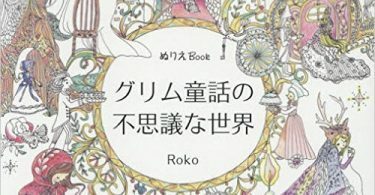 At the end of the book there are two pages citing the source of the quotes used in the book and another page about the author. 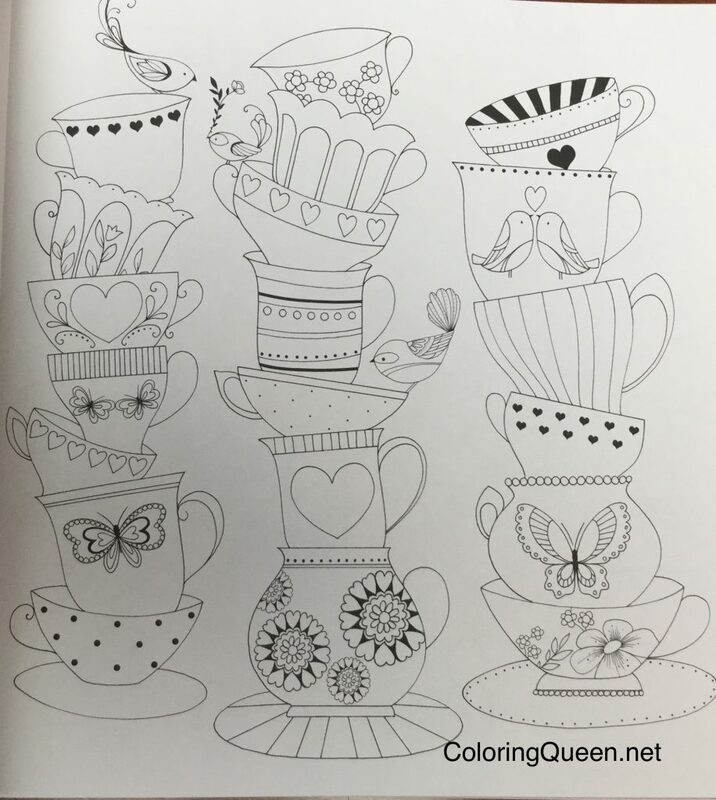 All of these pages are decorated with flowers for you to color in. 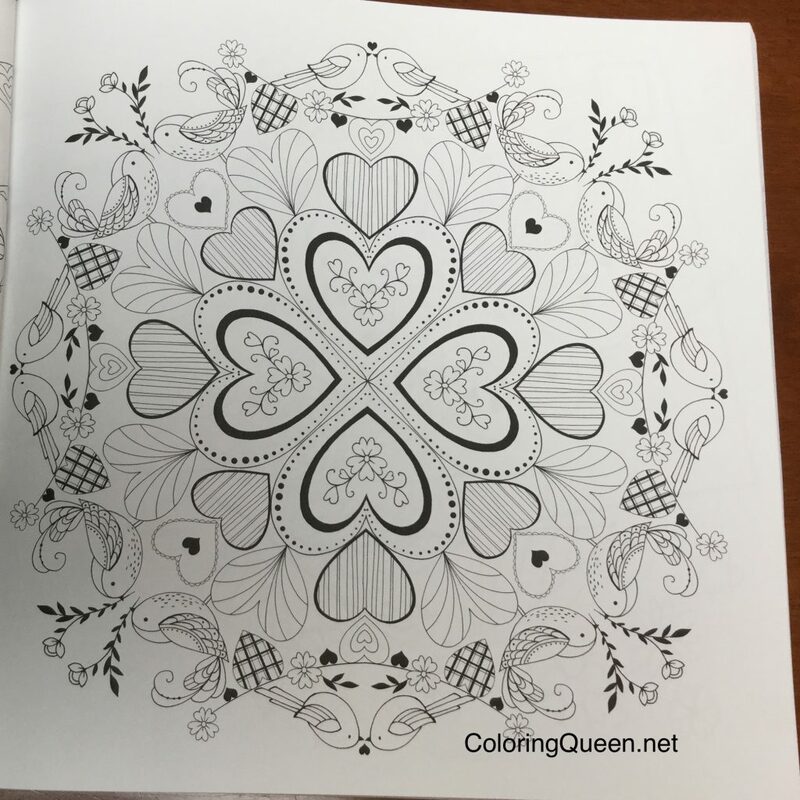 Colorists have ample pages to choose from among these ancillary pages to test out their markers and mediums and see how they react with the paper and their coloring style. 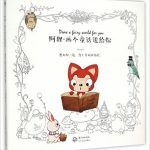 All of the illustrations in the book have been printed on both sides of the white paper. The images are all orientated portrait style. When I received the book it felt to me a lot lighter than my previous books from the same artist that have the same page count. Lining them up side by side, I can see that the books although they have the same page count are thinner than previous books. I have endeavored to photograph the difference between the books. As the fan was on, it is super hot in Sydney today 🙂 I have had to weigh the cover down to stop it flying about. You can see that there is a few millimeters difference in size of the books with this book being thinner than the previous two (although the same number of pages). 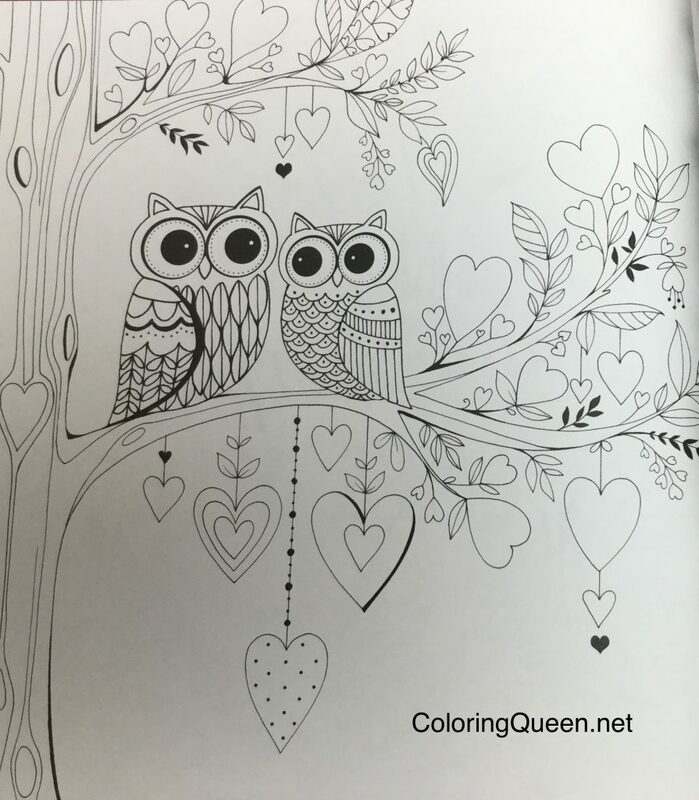 The paper in Words of Love to Color also feels very thin to me despite the publisher blurb. In my opinion it is not medium weight paper. 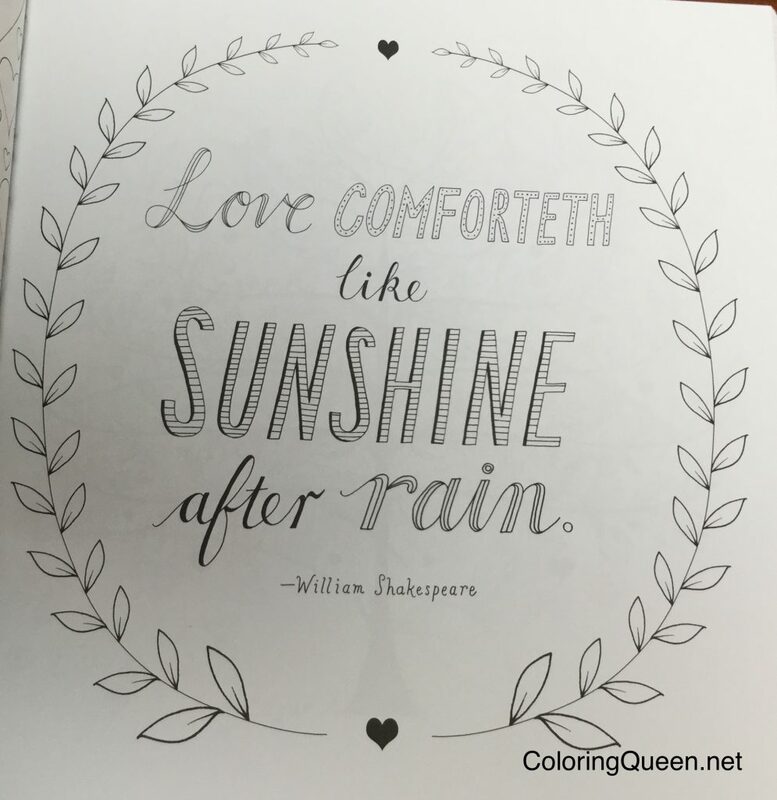 It is quite possible, although unlikely that I have received a coloring book that has light weight paper in it, but as we know from recent coloring book releases – it can happen. 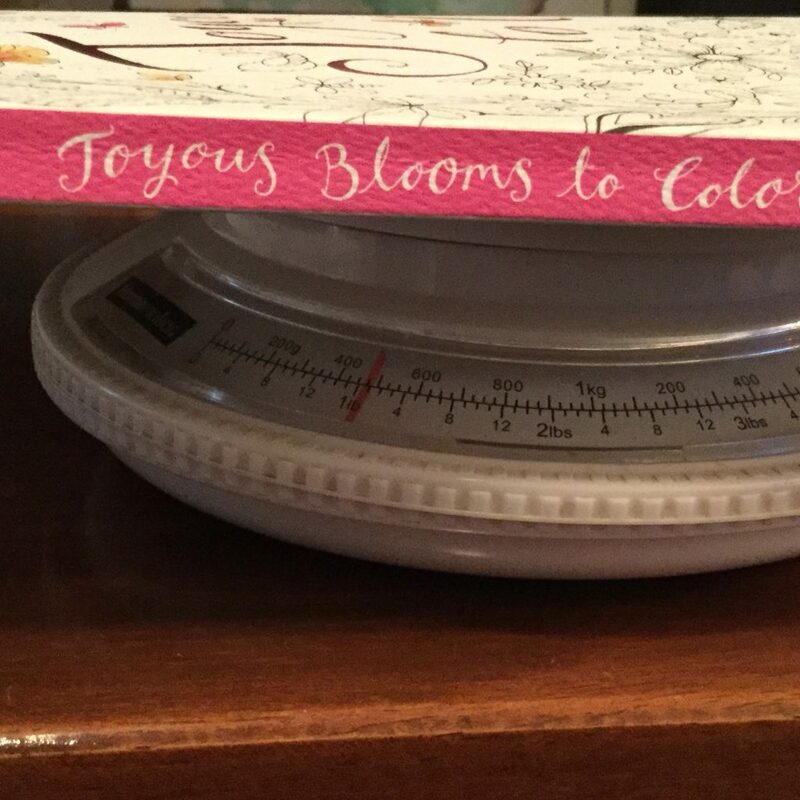 If I had two wishes, it would be that the paper and binding in my copy of Words of Love was the same standard as the paper in Joyous Blooms to Color. 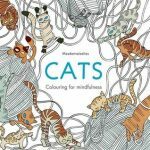 Saying that, I adore the work of Eleri Fowler, and I love the illustrations in this book, but I will only be using my soft colored pencils with the book. The line art is beautiful, crisp black and clear. 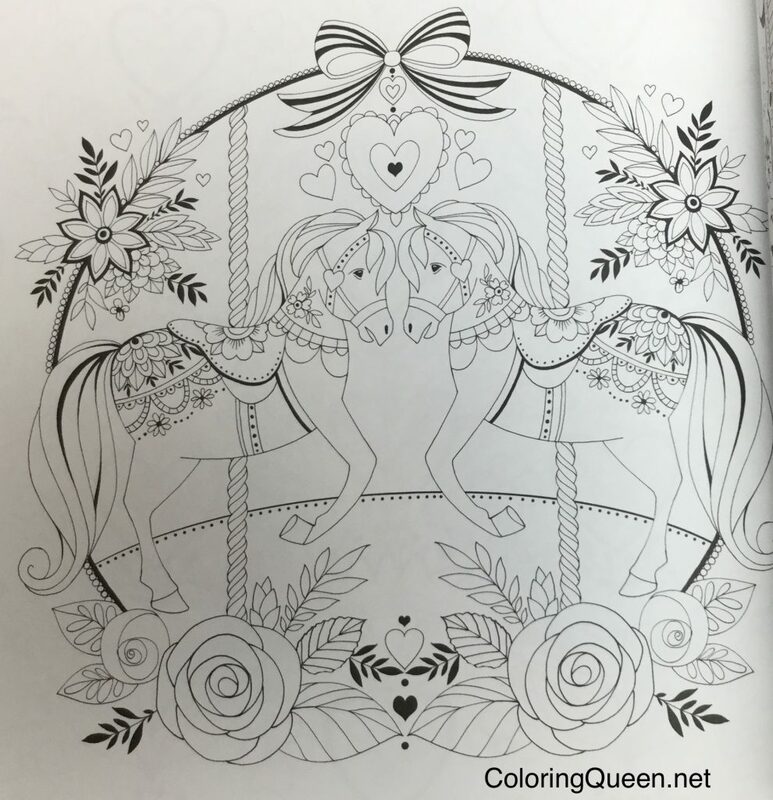 Eleri always draws with a beautiful elegance that makes her work very appealing. 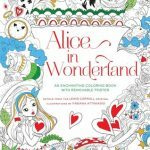 The theme of the book is “love” and it seems that this book release is geared towards the Valentines Day gift market. 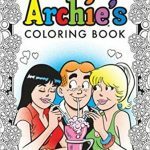 However, it is not a seasonal book and you will find just as much enjoyment coloring it in, at any time of the year. 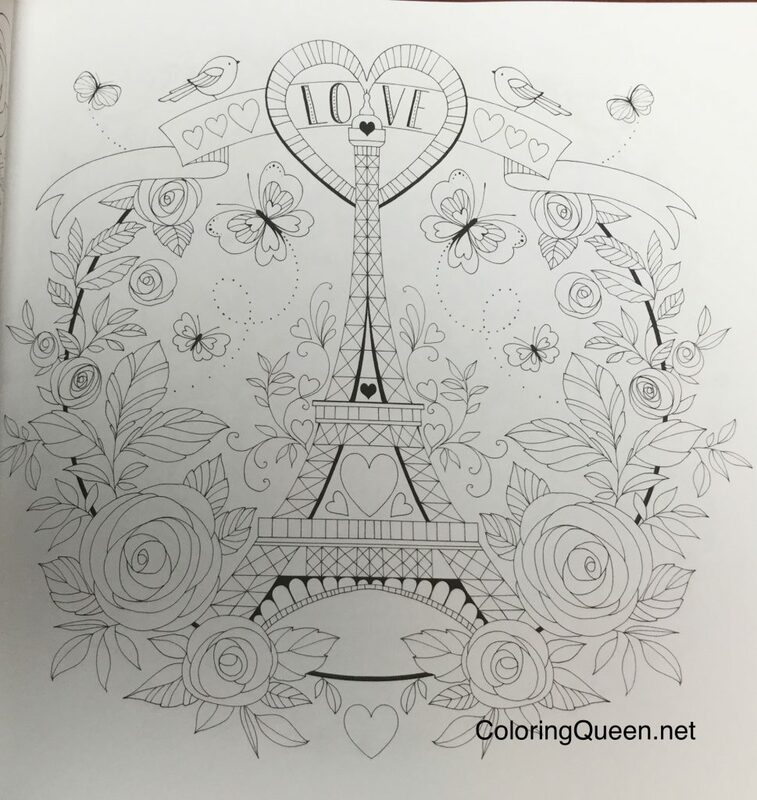 You will find adorable animals throughout the book, traditional pictures that denote romance like Paris and roses. 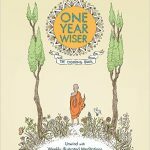 There are lovely birds, an abundance of flowers and quotes throughout the book. 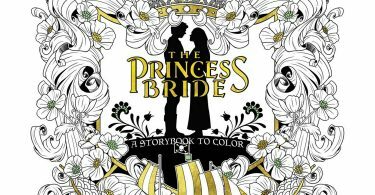 The bulk of the illustrations are printed one scene to a page but there are a few double page scenes in the coloring book. 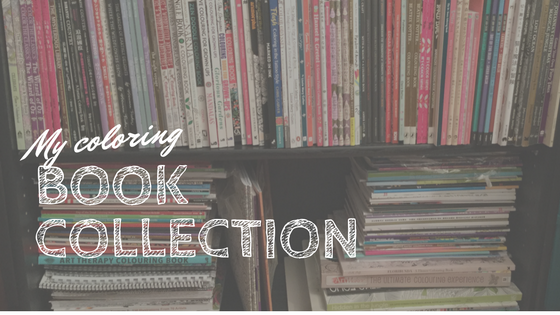 Many illustrations run to the spine of the book. These areas will be tricky to color and I am not feeling confident that the strong binding will loosen with further use to make it easier to access these areas. I have already spent quite a bit of time trying to push the binding, which usually relaxes the spine. 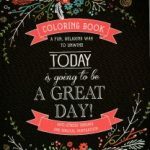 This is a strong book and I may need to get Mr Muscles on it 🙂 Again, it does not compare favorably with Joyous Blooms to Color in which my copy is lovely and relaxed and easy to color in (and that book has relaxed just from the review I have done, I have not colored in it). 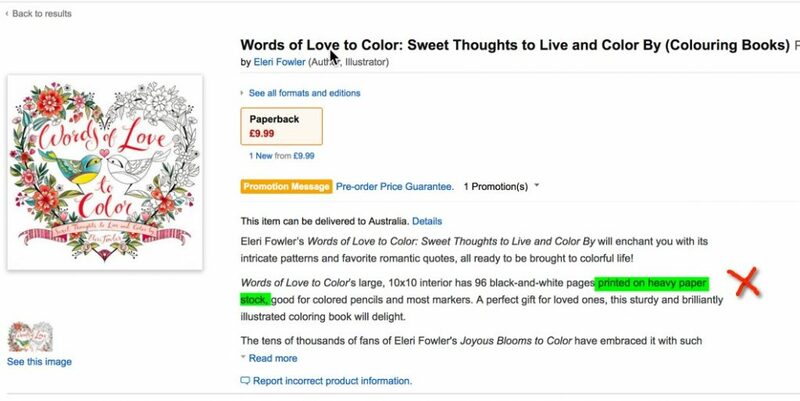 I really hope that Artist’s Editions of Eleri’s works will be released and that they address these shortfalls. 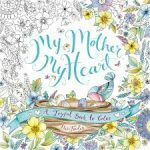 Eleri Fowler is a professional illustrator with over 10 years experience in the greeting card industry. 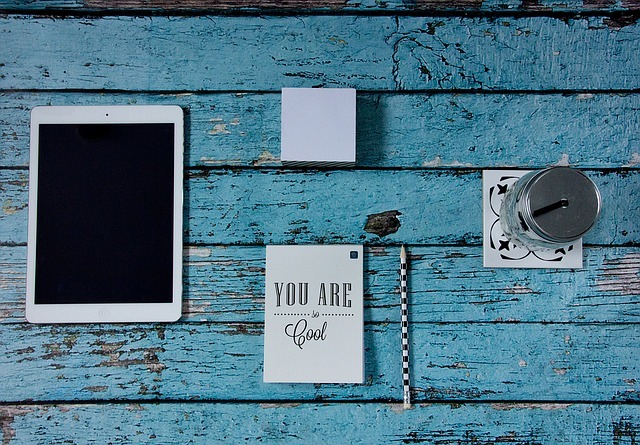 She has a range of diverse skills including paper cut design, lettering and plush stitching. Passionate about travel she is based in the UK. 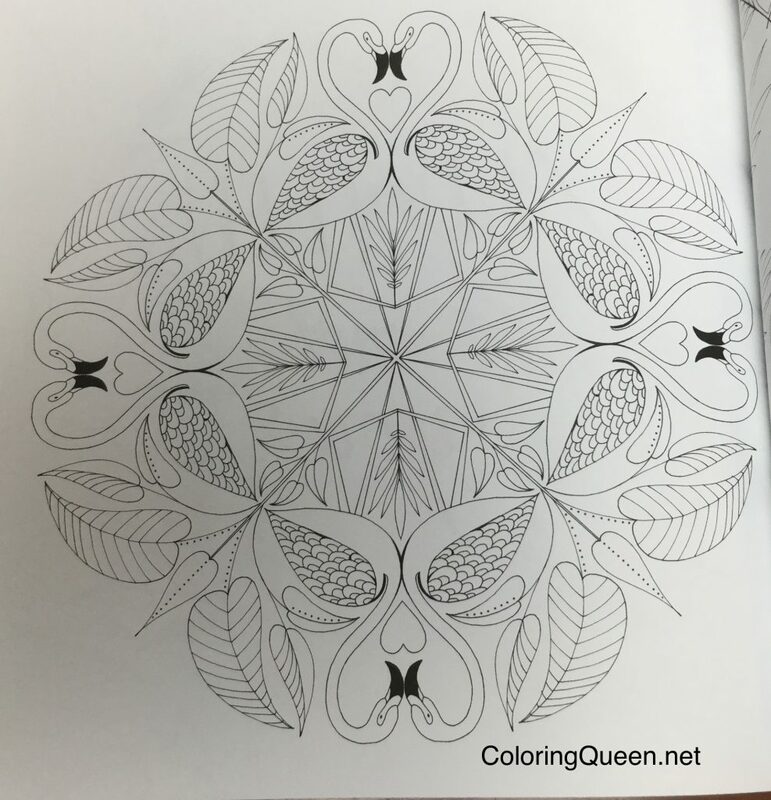 I'm Lea and I love everything to do with coloring! 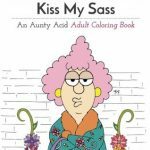 If it is a coloring book, a poster or even a bookmark that you can color in, I'm all over it. Of course, a girl has to have some pencils, markers, gelly rolls, pastels and what not to make those pictures pretty and I love those as well. 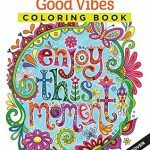 Whilst my coloring style lacks skill, I am enthusiastic and focused on enjoying the moment and having fun. Twitter is where I post my peeks of what the postman has delivered!